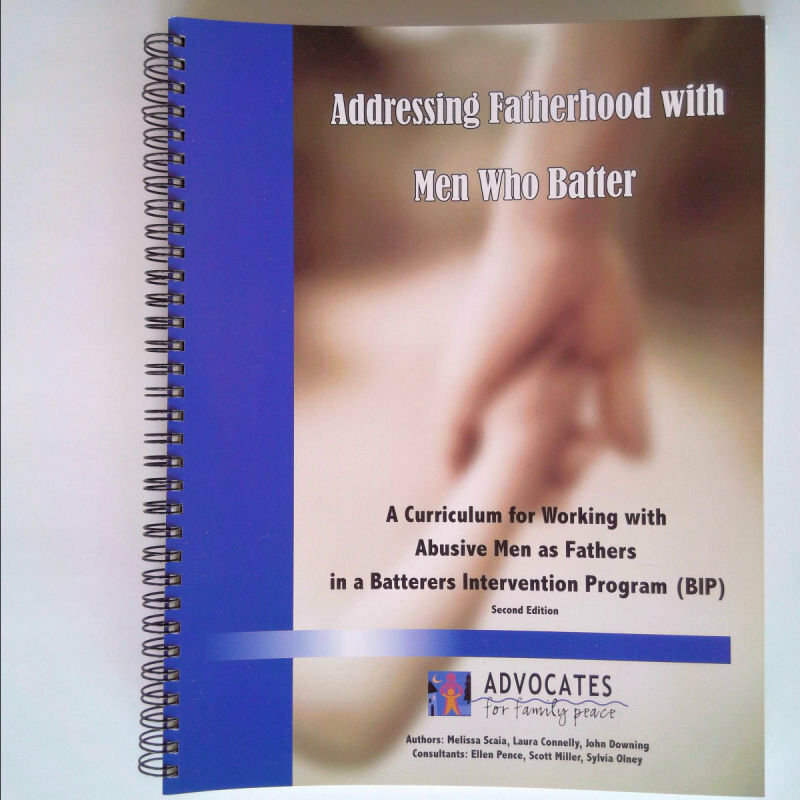 Examining men who batter’s childhood experiences with their own father. The impact on children of men’s battering. 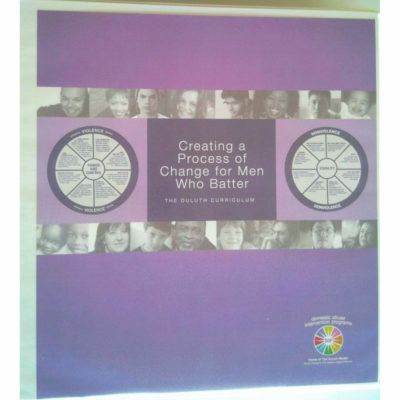 Becoming a more nurturing, child-centered father. Examining how men who batter can be respectful, non-violent and more supportive of their children’s mother and of the mother-child relationship. 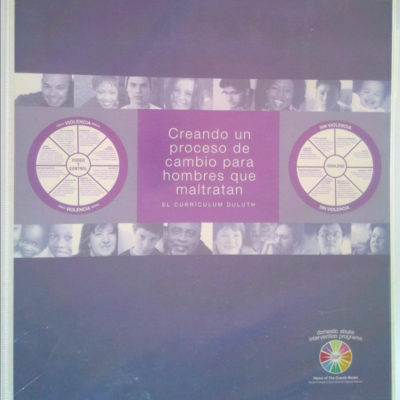 The manual is part of a curriculum and may be purchased as a set or individually. 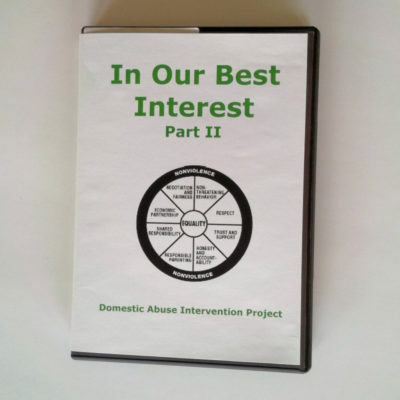 Click here to see the full curriculum.